• Phonemic awareness is strongly associated with early literacy achievement. 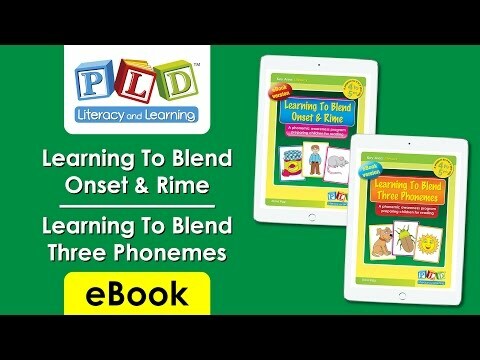 • Within this program, the phonemic awareness skill of blending is targeted. Blending represents an immediate precursor to decoding ability. • The colour card sets form the basis of short explicit instruction sessions. 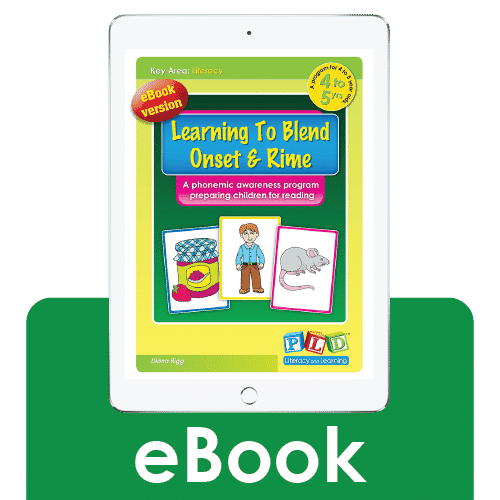 • The scripted instructions provide clear guidelines on how to effectively teach blending. • When this program is used in conjunction with screening (within the final page of the booklet) this program forms a significant component in a school’s preventative/early intervention strategy. Perfect for use in a classroom while utilising screen mirroring for displaying the eBooks on large screens such as a Smartboard, TV or projector. This can be achieved using various methods.Refer to the FAQ page for detailed instructions.